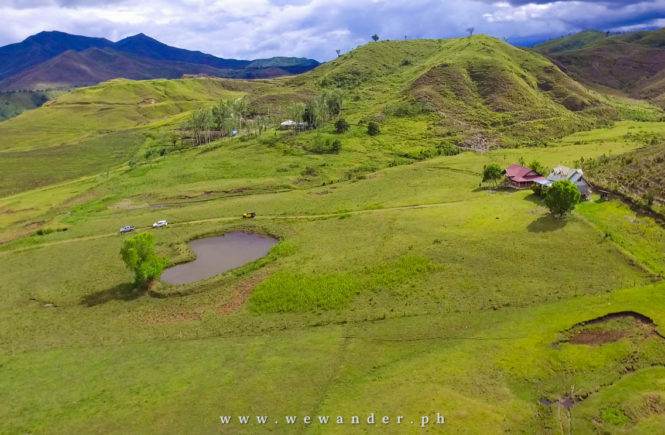 The Impasug-ong Communal Ranch is the only government owned ranch in the Philippines with expansive size of 642 hectares. 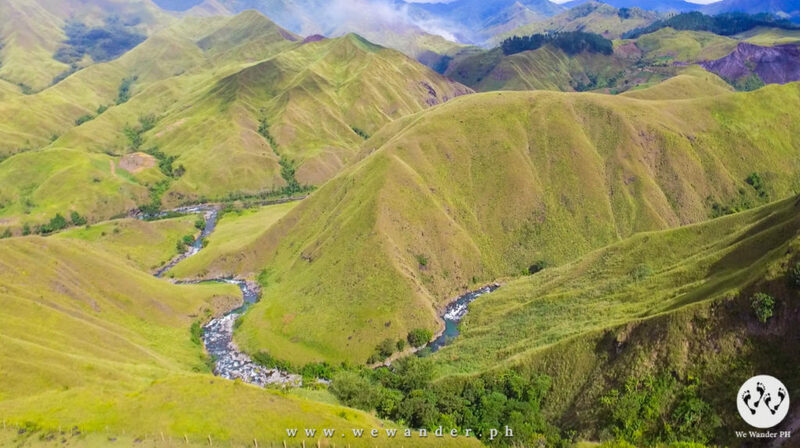 It is situated in Capitan Bayong, Impasug-ong, Bukidnon. 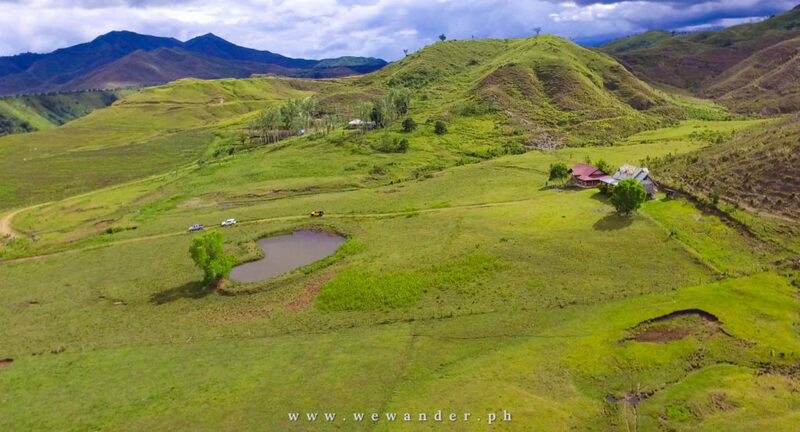 This Communal Ranch has become the Cinema Capital of Bukidnon and recommended prenup location due to its picturesque landscapes, endless green and mountainous sceneries. 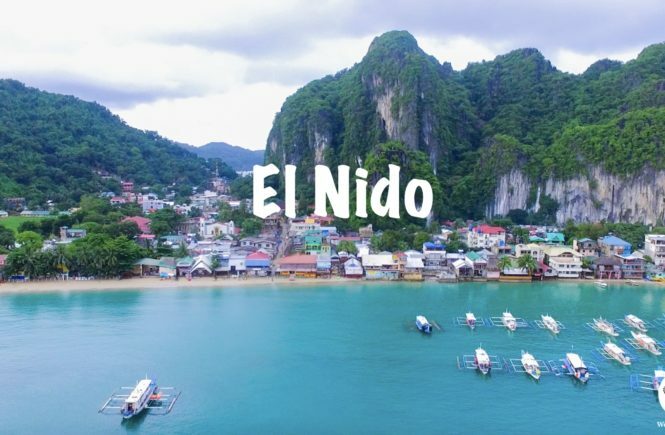 The movie “Love Me Again” by actors Piolo Pascual and Angel Locsin was filmed in this place. 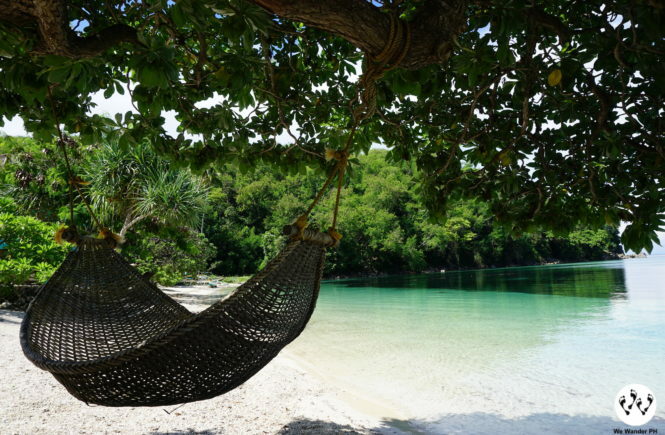 Getting to this place requires one to secure permit/pass from Impasug-ong Tourism Office. You may look for Mr. Orland Bongcales or reach him at 0965-6735658. Contact him in advance and give the necessary details as to date of visit, number of persons and mode of transportation. 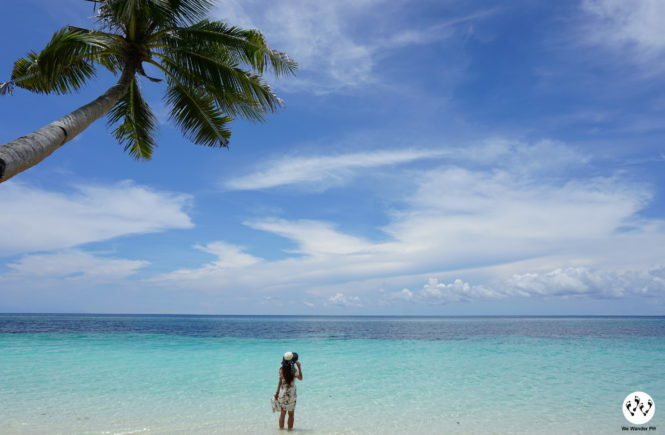 The tourism office is open from Monday to Friday. The road to Communal Ranch is advisable for 4WD vehicles and motorcycles. 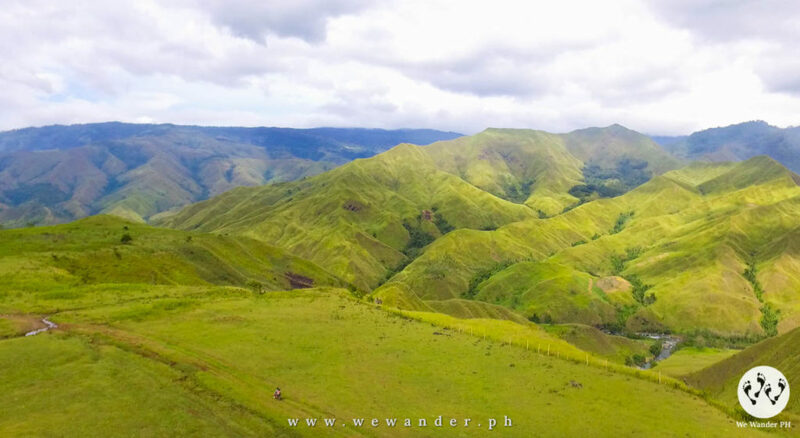 As you go on higher elevation, you may expect a bumpier and uneven path, but once you endure the 30-minute ride from the main hi-way, the striking ranges and ravines will slowly unfold before your eyes. And you will thank yourself you get here. 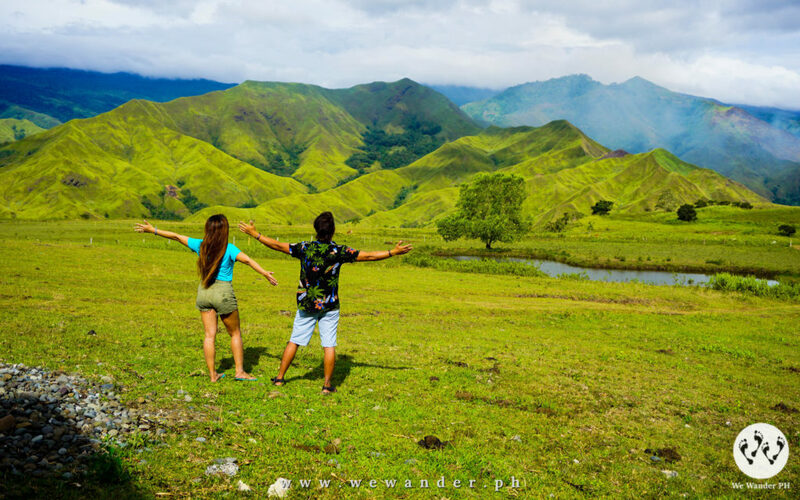 The vastness of grassland and the scenic view of the massive mountain ranges are unbelievable. This Communal Ranch is one of the most picturesque places we’ve seen. 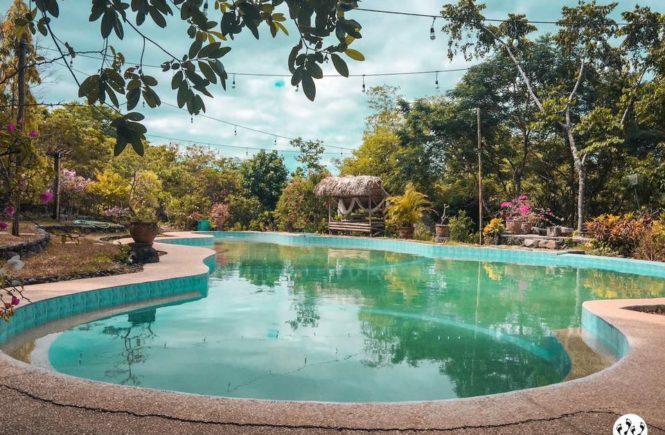 There is a house where you can spend the night for Php2,000 which you need to book from Tourism Office. The house is not fully-furnished so you need to bring your own blankets, mattresses, and sleeping essentials. You can also camp outside if you wish to. For Php250, you’ll get to experience horseback riding with assigned cowboy (unlimited). Unfortunately, we came a little late in the afternoon and the cowboys vacated the place. We stayed for a while enjoying the view and the fresh air. 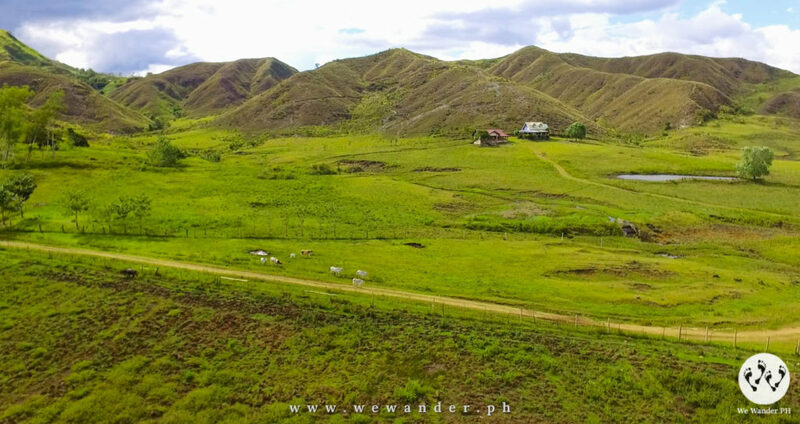 The grassland is ideal to grow cows, goats, horses and letting them free to roam around. 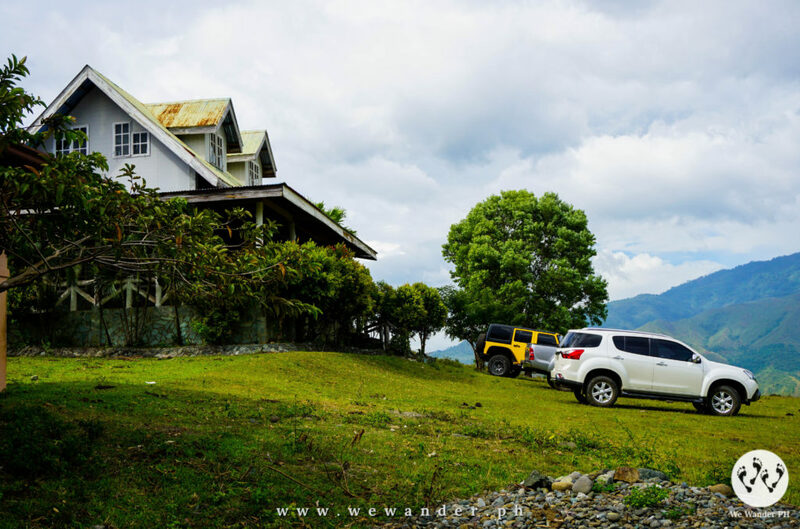 You can include the Communal Ranch when you visit Bukidnon. 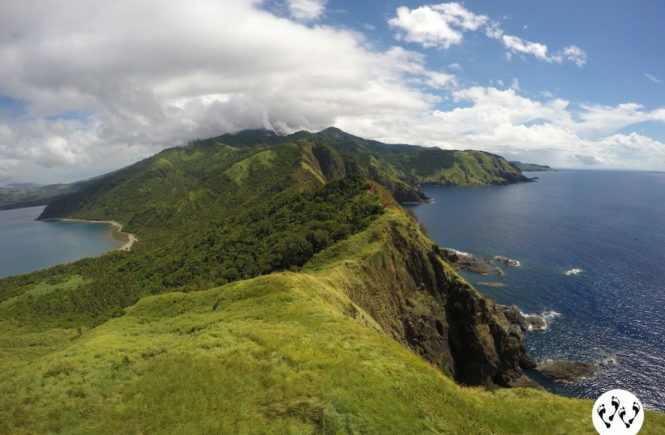 Check out our adventure hike in Paminahawa Ridge with sidetrip to CEDAR Falls. 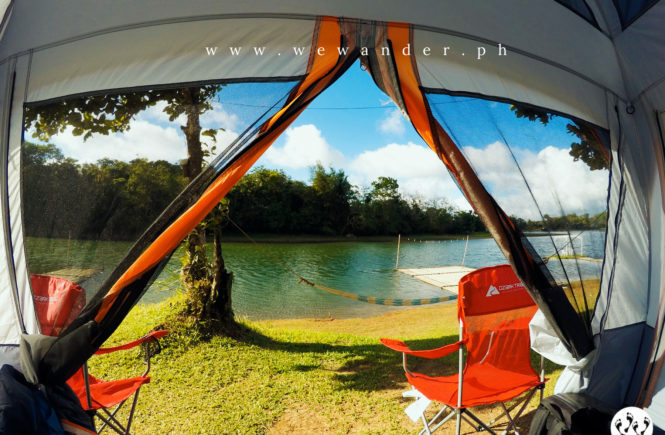 From Cagayan de Oro, take a bus bound to Malaybalay, Valencia or Davao. Ask the driver to drop you off at the crossing to Impasug-ong Municipal building. From here, you can hire a habal-habal to get to Municipal building and bring you to Communal Ranch. 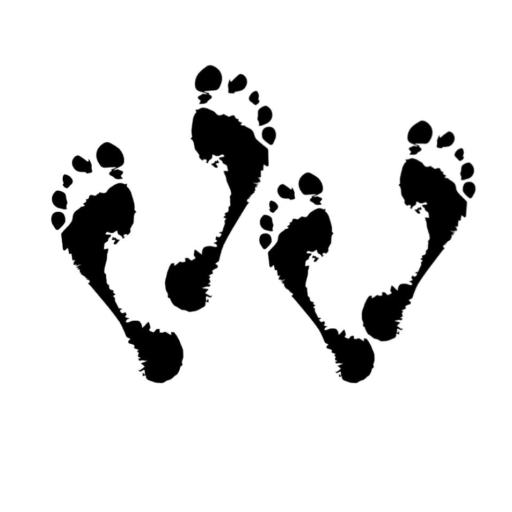 If you have your own vehicle, you only need to secure the way going to Municipal building then ask the tourism officer for directions going to Communal Ranch.